A complete guide on online privacy & security - What is online privacy? What factors put it in danger? 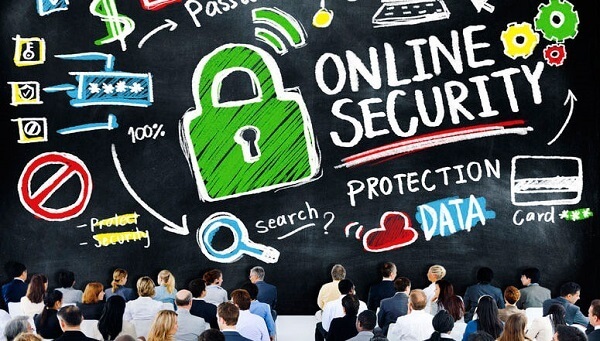 Tips to keep your online privacy & security safe.